Anyone above a certain age will remember when household microwaves first came out. Cooking would often involve burn-inducing steaming or painting whole chickens with brown liquid so it would resemble a roasted version of itself at the dinner table. 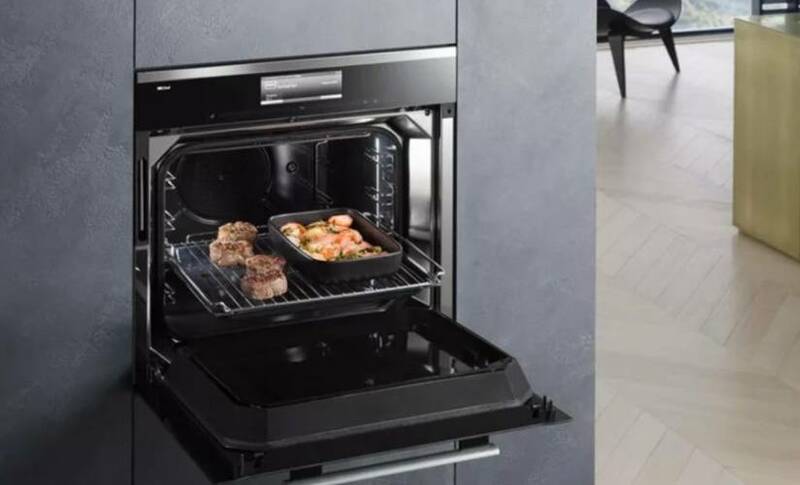 Rest assured, those days are long behind us, thanks to a “revolutionary” new cooking appliance, the Dialog oven by German company Miele. Launched at IFA 2017 this week, it’s the product of 6 years of research, including research into industrial and medical heating and cooling. 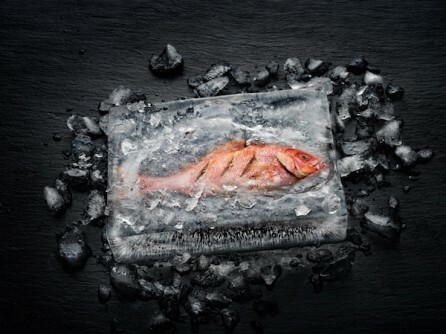 Its precision cooking ability means that it can cook fish embedded in the center of a block of ice – without the ice melting. Or a tray of disparate ingredients for an entire meal, such as a leg of lamb, green asparagus, and potato wedges can enter the oven and finish cooking, done to perfection, at precisely the same time. The Dialog oven features a modular unit which generates electromagnetic waves in a specific frequency range and distributes these in the oven via two high-performance sensors. As the molecules in food are arranged in different ways and even rearrange during the course of cooking, continuous adjustment of the frequency supports the cooking process. The result is better tasting food that cooks faster. The same sensors also provide the Dialog oven with feedback on the amount of energy which has been absorbed by food. The company believes that the new cooking functionalities may require some training for home cooks. Predictably, the oven comes with an accompanying app that includes food preparation videos and shopping lists and the transference of recipe times from the app to the oven. Yet it’s a notable departure from most smart kitchen tech of late that aims to make devices connected rather than improve their actual cooking ability. Let’s face it, we’ve seen some ridiculous creations over the last year including tortilla makers, juicers and stovetop. Maybe now we can get back to the science of cooking? The market launch of the Dialog oven is planned for April 2018 in Germany and Austria. It retails for about $9,500. Sure it’s a price point beyond the vast majority, but if it the technology is good, we can expect a gradual trickle down effect.